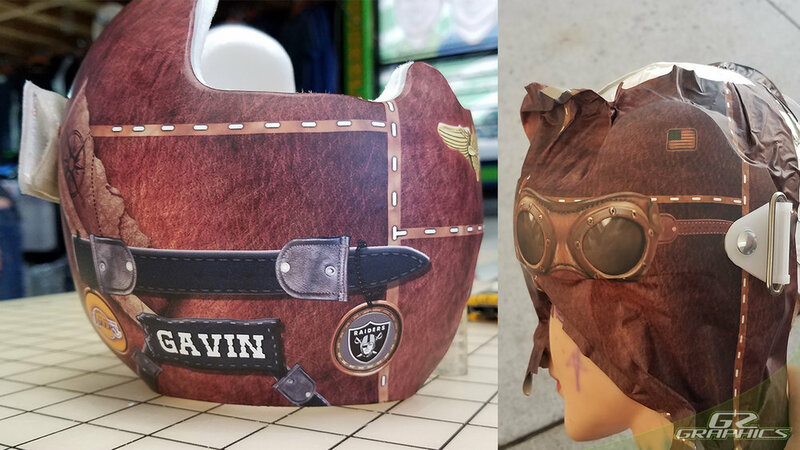 Your little one is officially a DOC Band baby and now it's time to decorate the outer shell of your baby's DOC Band helmet! It's a blank canvas waiting to reflect your baby's unique personality and we're here to help. 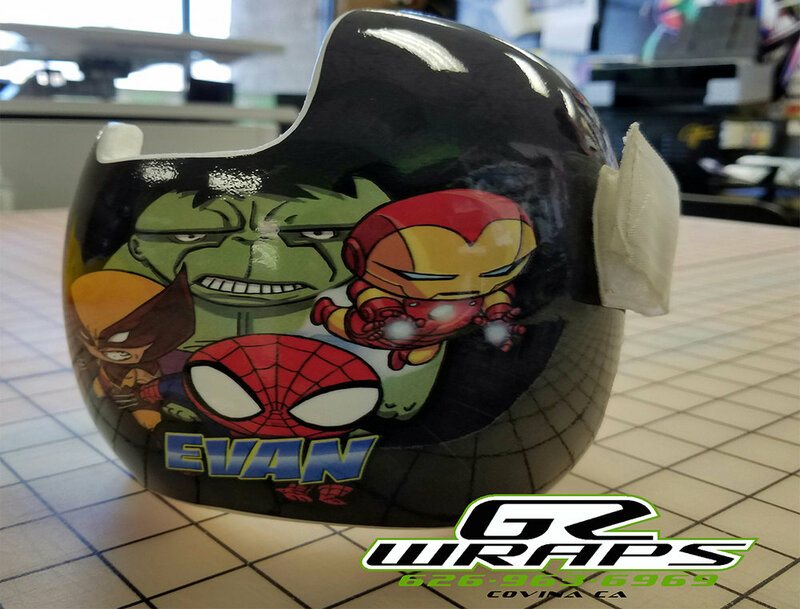 Here at G2 Graphics we pride ourselves in custom wrap designs and DOC Bands have been a specialty of ours over the past few years. 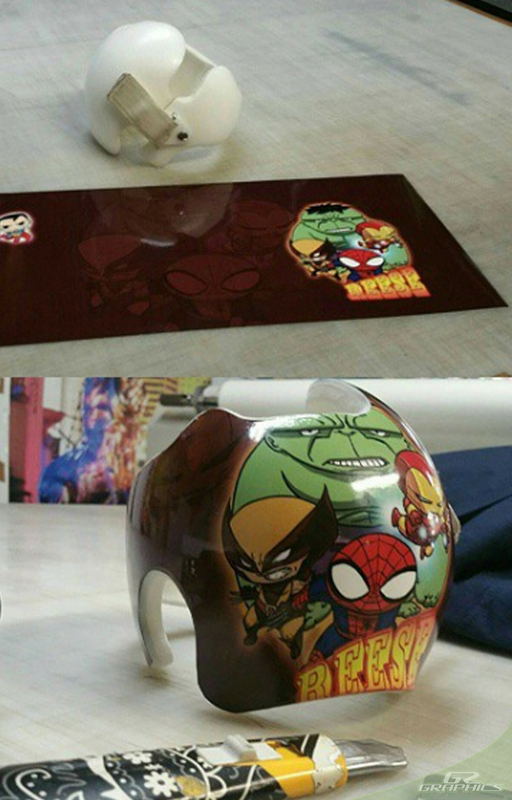 We have many templates to choose from or we can can design something that you may have in mind. 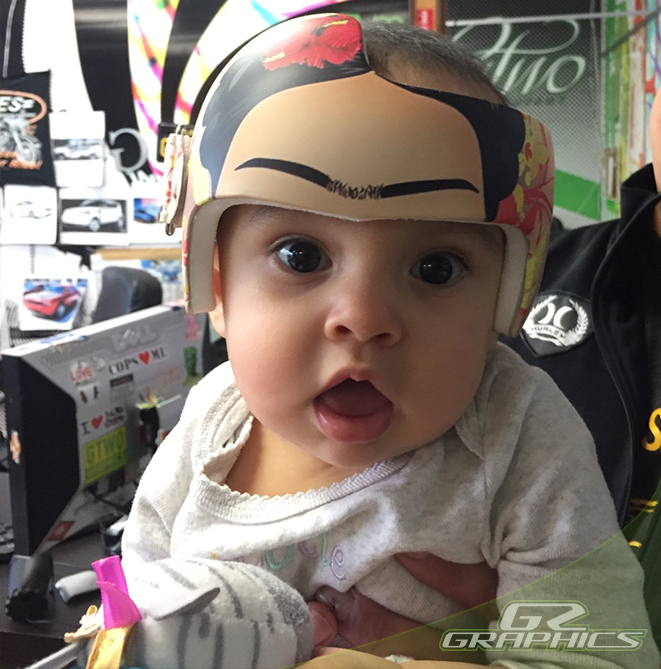 Our wraps are installed using 3M Vinyl material that's laminated to ensure the best quality of work that will be displayed on your baby's helmet. DOC Band wraps are taken by appointment only and are delivered same day. Book your appointment with one of our design specialists today! 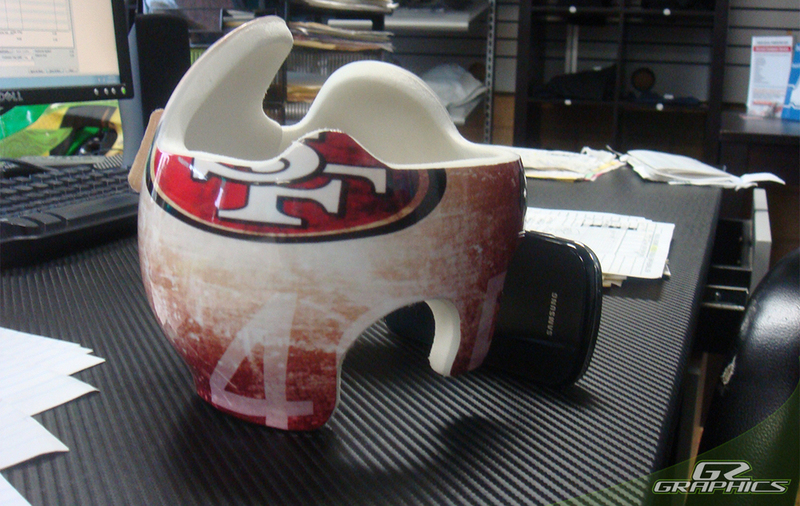 Sit down and work on a custom design for your baby's DOC band with one of our design specialists. This process is done by appointment only. Installation of wrap by our on-site wrap specialist. Graphic that will be applied to the band is printed on 3M vinyl and laminated to provide a lasting finish. 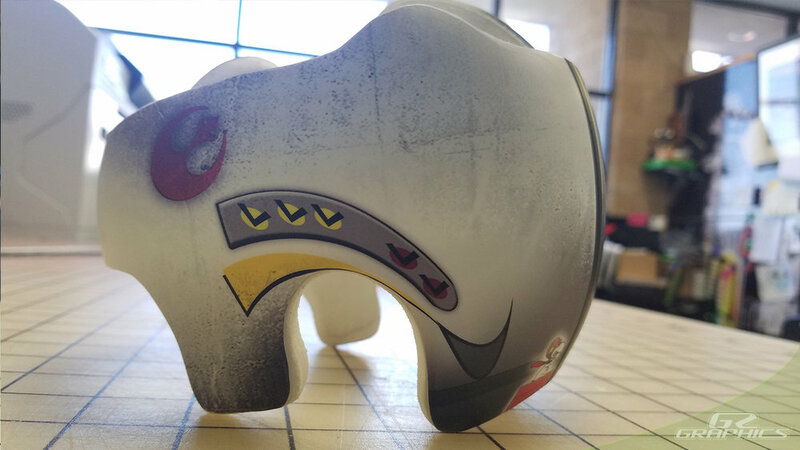 Edges are trimmed and cut all around the helmet. 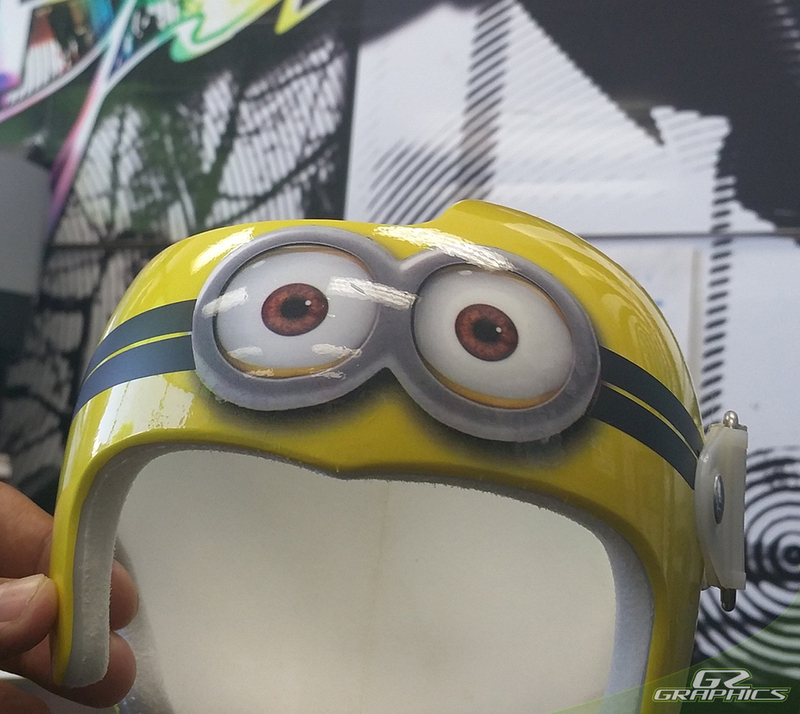 Heat is then applied to seal the vinyl all around the edges of the helmet to ensure a lasting finish. 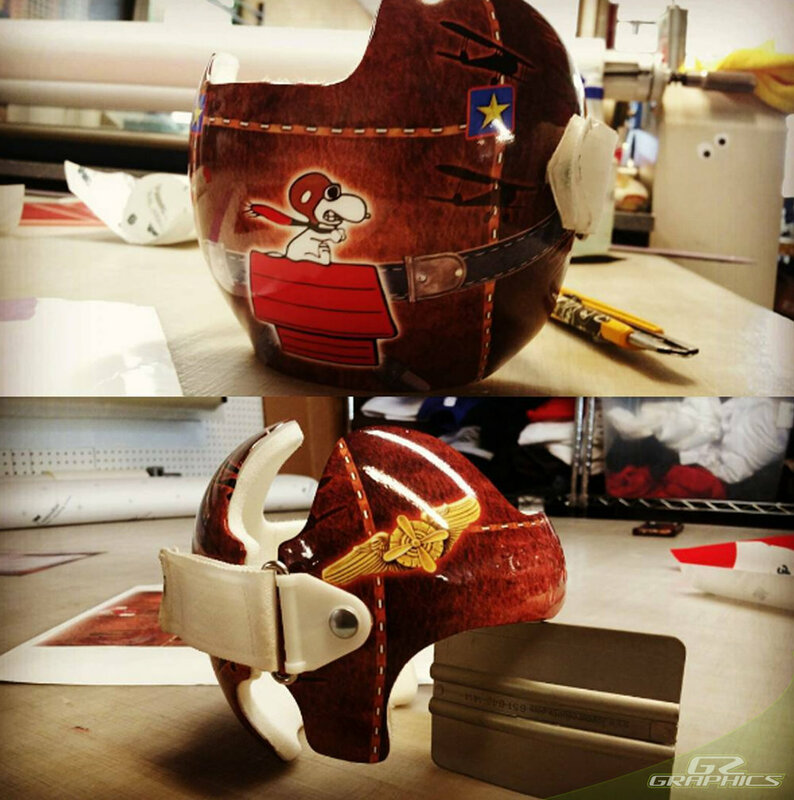 After application, we let helmet sit for a couple hours to let the primer around the edges evaporate. Then one final inspection of finished product is done to ensure quality work.